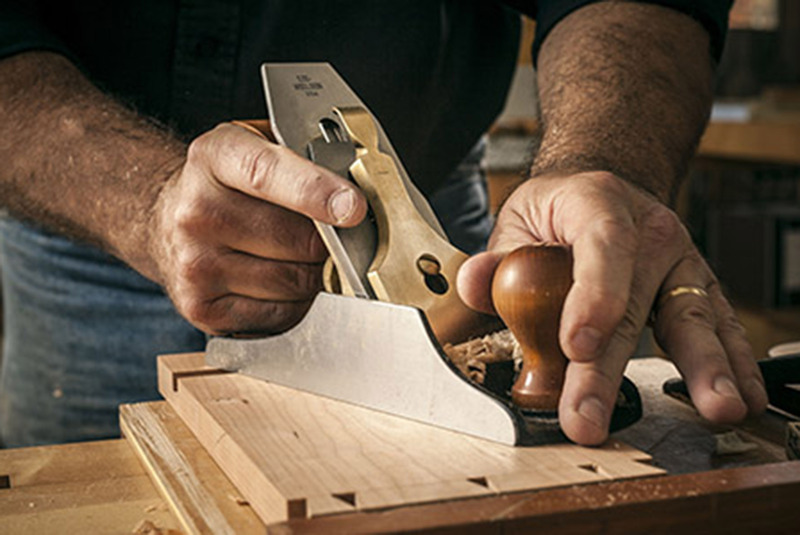 Head to Filson at Seaport to test Lie-Nielsen’s full line of woodworking hand tools. Participate in hands-on demonstrations and learn tips and tricks from their staff. Lie-Nielsen offers free shipping on orders placed at the Event.